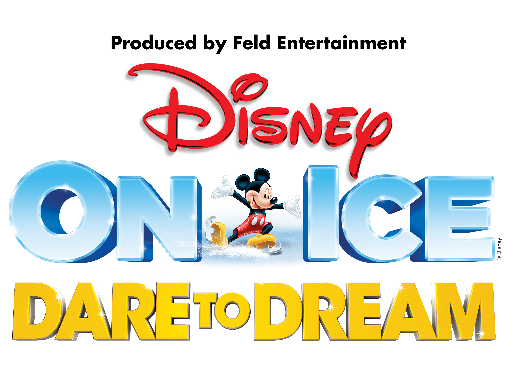 Disney On Ice presents Dream Big is coming to ROYAL FARMS ARENA from February 8-12, 2017! 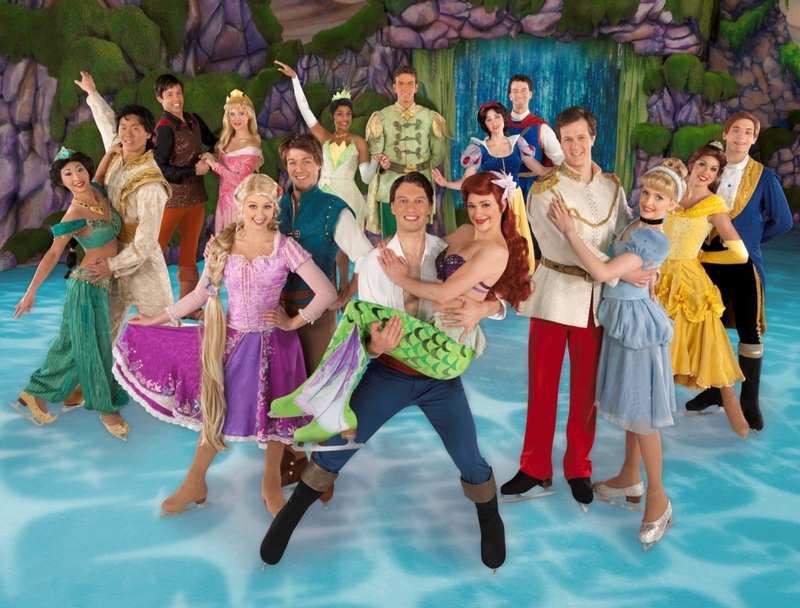 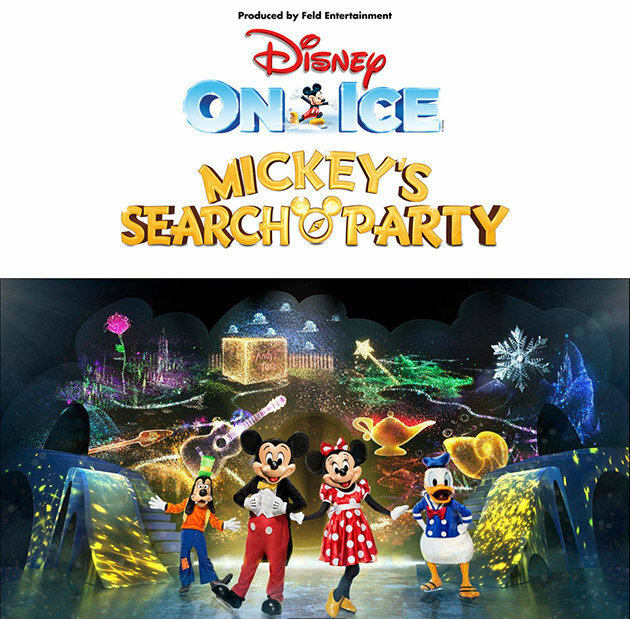 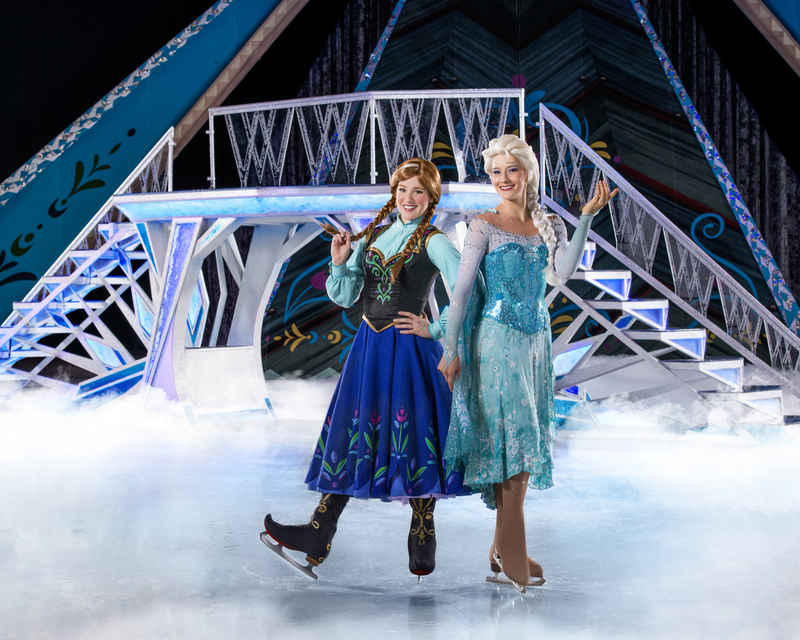 Win Tickets to Disney On Ice presents Dream Big at Royal Farms Arena! 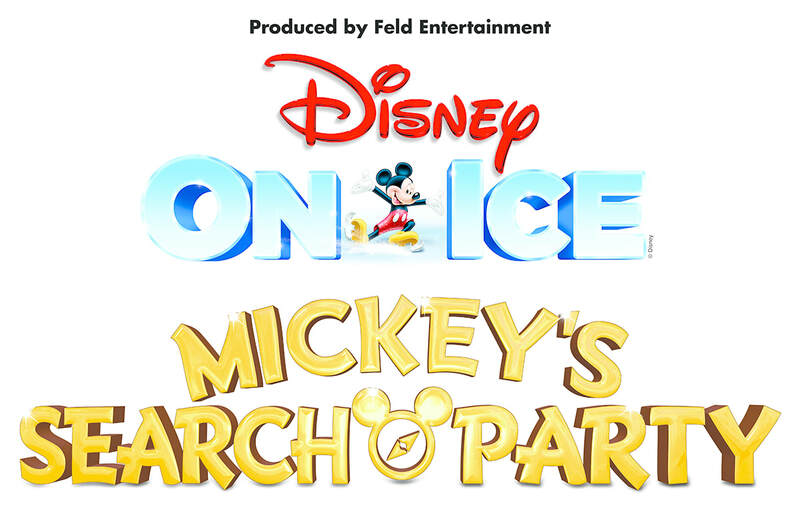 Feb. 8-12!